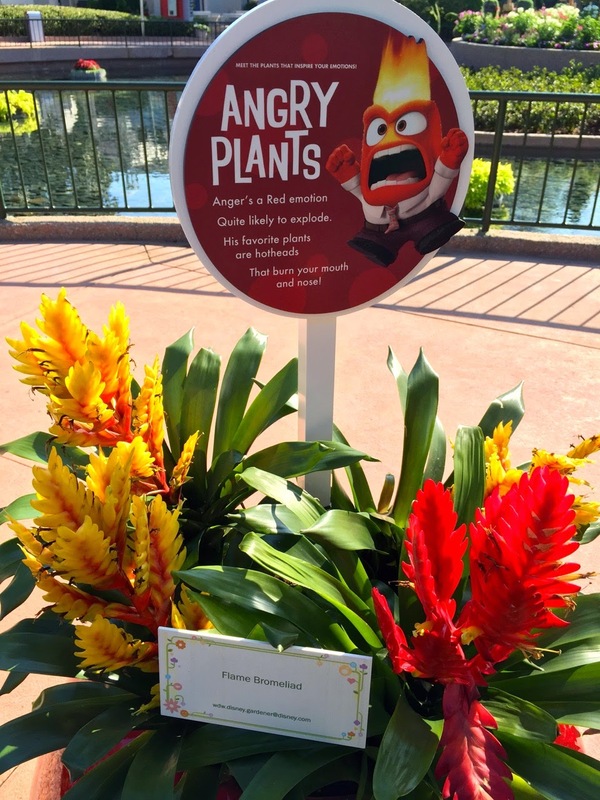 As I mentioned in an earlier post, Inside Out marketing is in full force. 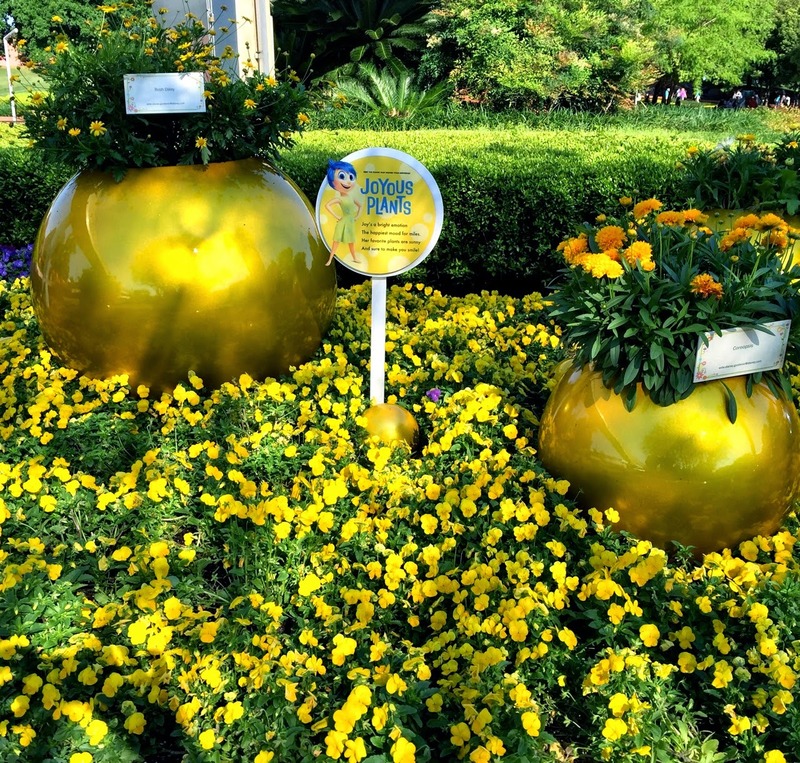 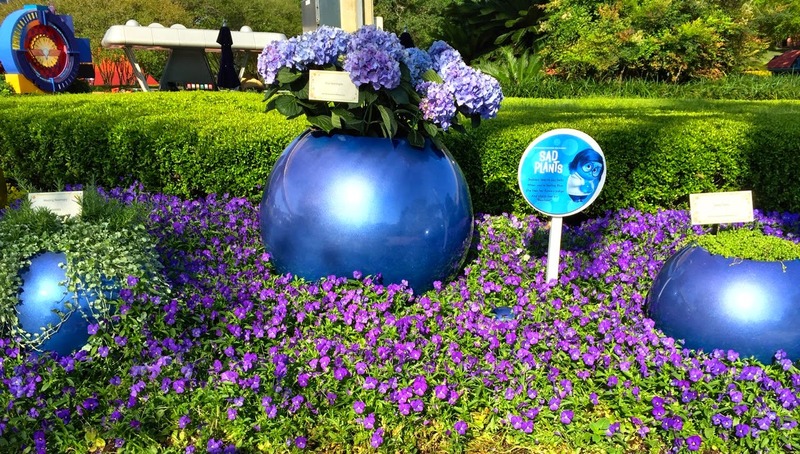 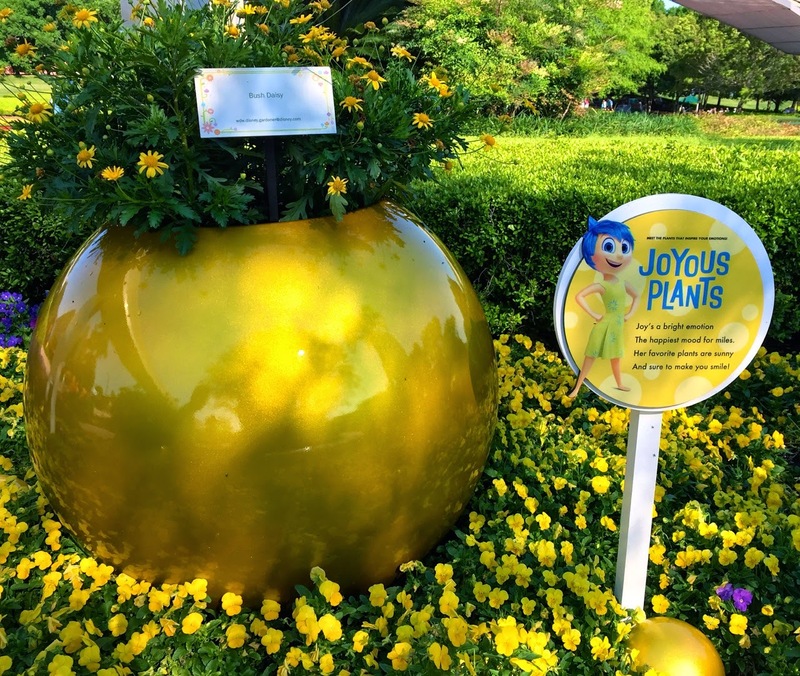 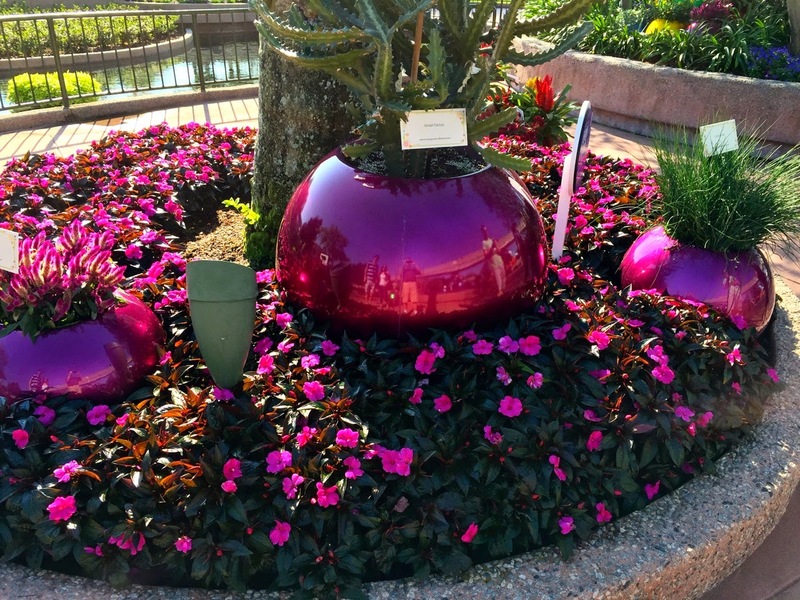 Besides the great pre-production artwork at Hollywood Studios at Walt Disney World, Epcot is getting in on the upcoming film during the Flower and Garden Festival with its Inside Out Emotion Garden. 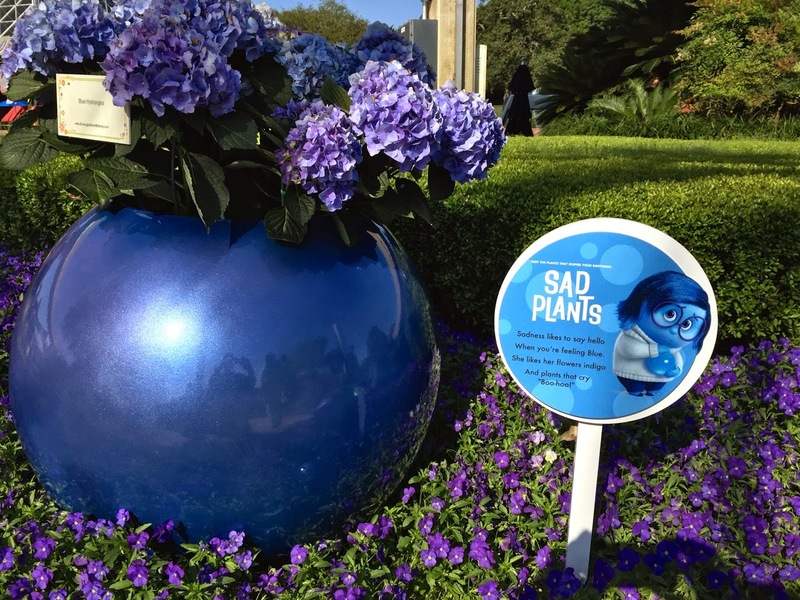 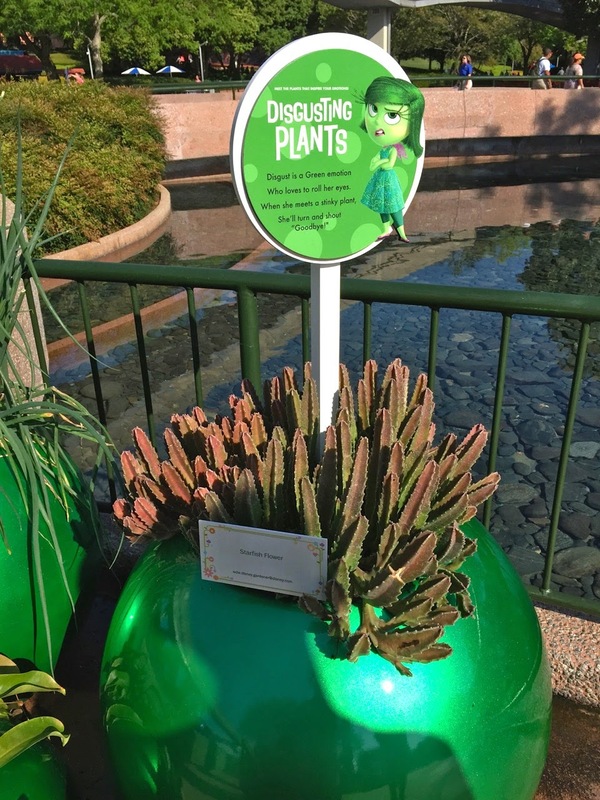 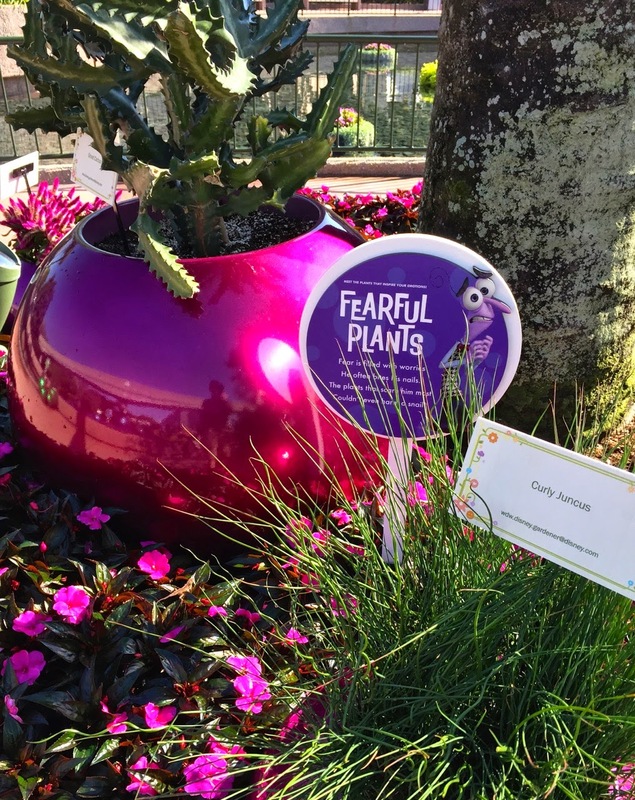 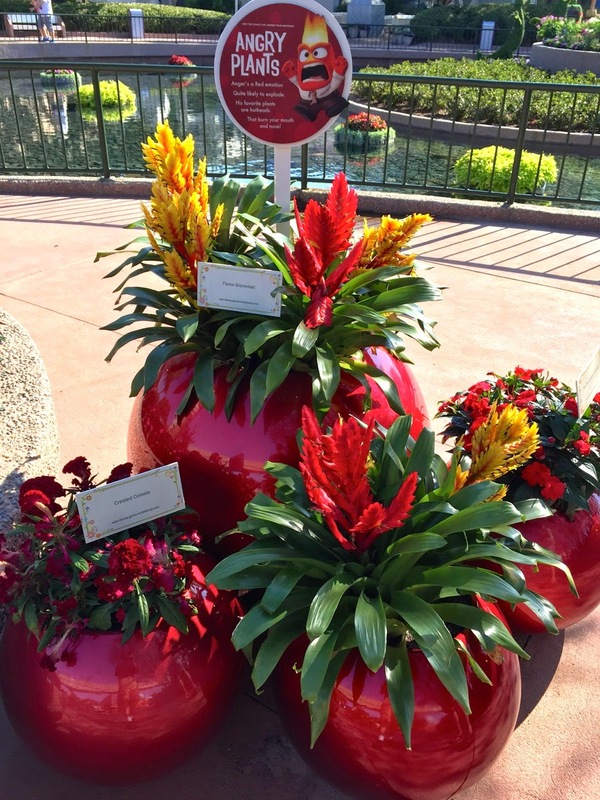 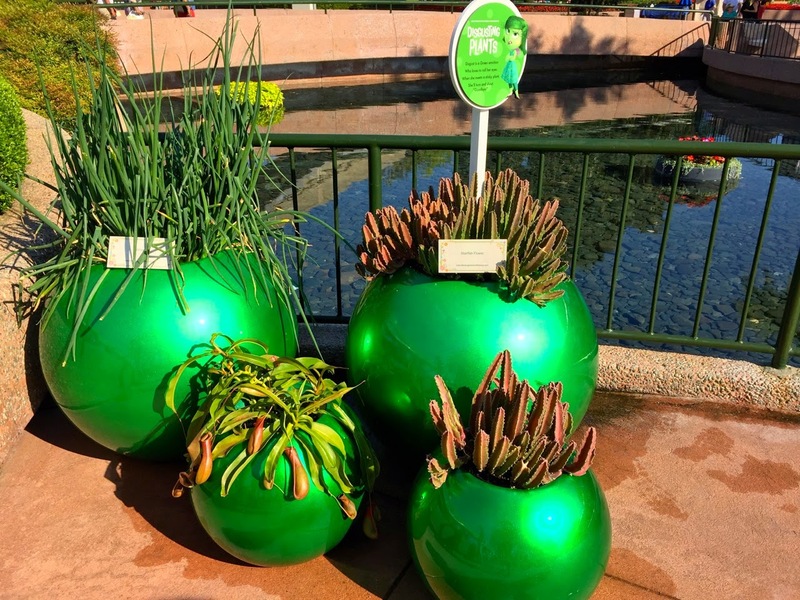 The garden has displays of plants matching each emotion, and can be found near the Imagination Pavilion in Future World. 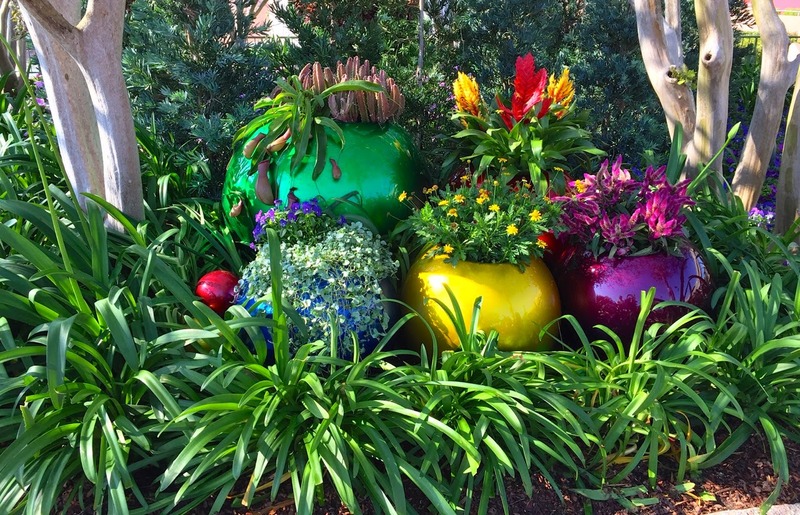 If you have the chance, make sure to stop by and see the garden. 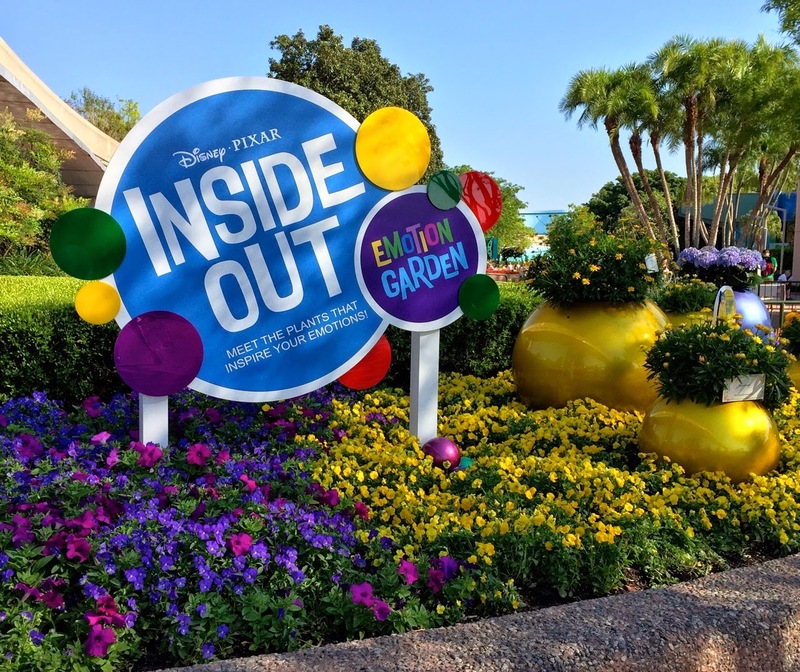 Don't forget, Inside Out will hit theaters June 19, 2015!